If you are an online gamer, then you know how important it is to have the best hardware for your gaming. The right hardware is the difference in being able to keep up with your buddies or having to reboot ever couple of hours. 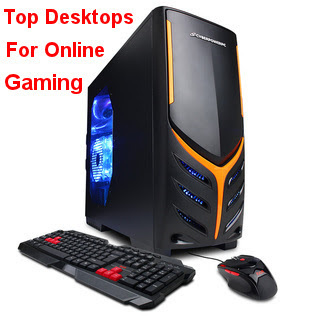 Below are some of our picks for Best Desktops For Online Gaming. 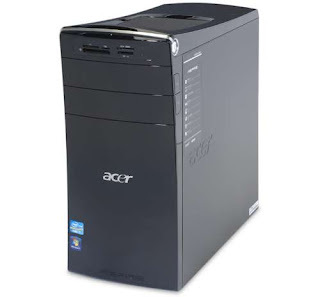 Two options for gamers that are on a bit of a budget are the Gateway SX2850-33 and the Acer Aspire AM3970-U5022. Both are similar in processor speed with a Intel Core i3, but you may be able to squeeze a little more performance out the Acer. The Aspire comes with 6 GB of RAM versus 4 GB for the Gateway and you are looking at a 64MB Intel HD Graphics 2000 card for the Aspire as well. You are going to pay between $500 to $600 for either machine. 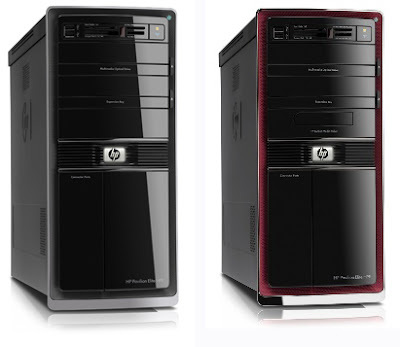 For those looking to spend a bit more, check out the HP Pavilion Elite HPE-112y. It has an AMD Phenom II X4 925 processor and a solid 8 GB of ram. In addition, you are looking at a 512 MB ATI Radeon HD 4350 card that should be able to handle most any game that you can throw at it. You are looking at about $850-$950 to hook up with this machine. 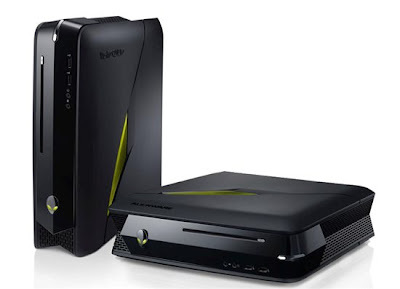 Personally, I am a huge Dell fan and if you can afford to buy the HP Pavilion Elite, you might want to take a look at the Alienware X51 Small Form Factor Gaming PC. 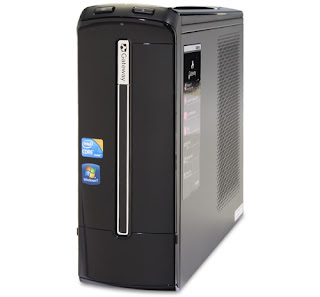 The X51 has a 3 GHz Core i5-2320 processor and 8 GB of RAM. You also have a sweet NVIDIA GeForce GTX 555 card and a 1 TB hard drive. This machine will definitely hand anything you can throw at it now and for the immediate future. Also, you can pick it up right around $1,000. Knock off a few of the bells and whistles or get a smaller harddrive and you can save a few bucks. Dell machines are great in how customizable they are. Granted, if you are technically inclined, you might be able to find build your own machine and save a ton of money. Short of that, the above choices will give you a good head start on finding the right online gaming machine.